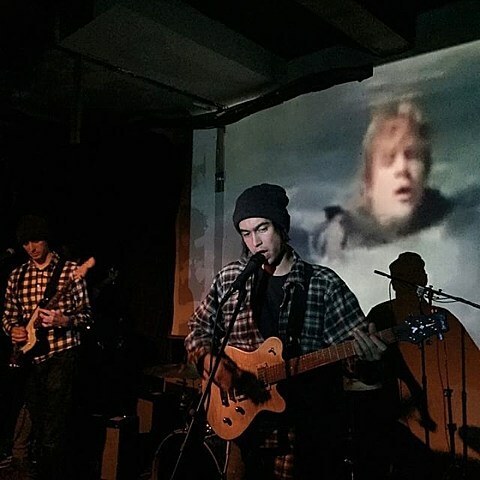 Indie rocker Alex G recently wrapped up a tour with Teen Suicide that hit NYC last week (2/5) at Palisades and Chicago in January, the latter of which we caught (pictures and review). Now he’s scheduled several more tour dates running from later this month through early June. Those dates including a return to NYC on April 15 at Baby’s All Right with LVL UP and Brandon Can’t Dance. Tickets for that show go on sale Tuesday (2/17) at noon.